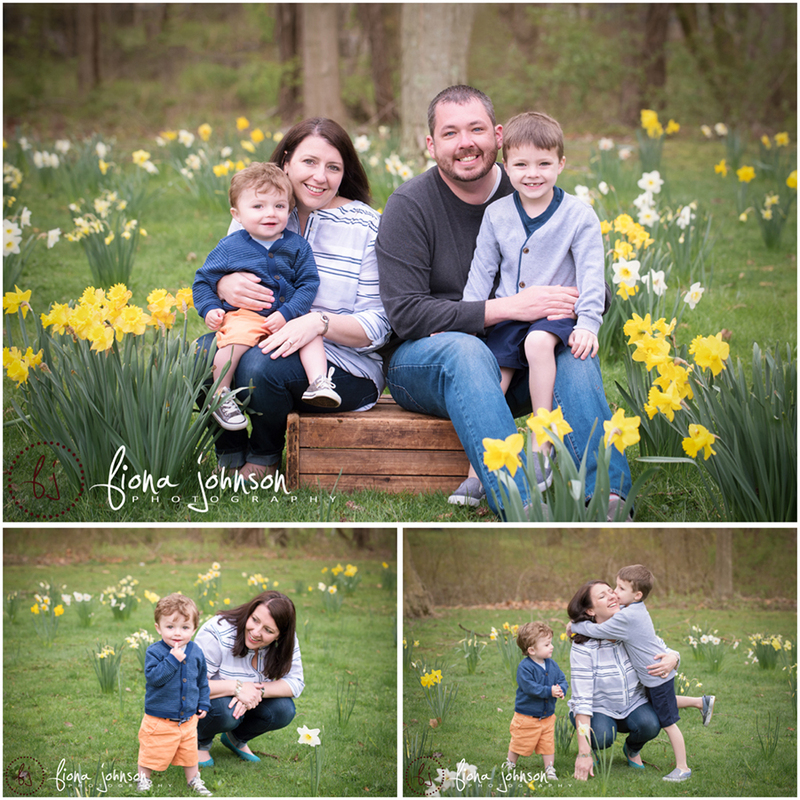 What a gorgeous family I got to photograph as a family photographer. The boys were just adorable, and the family interaction was so full of love. There is something so special about the bond between brothers. They will have each other for life. 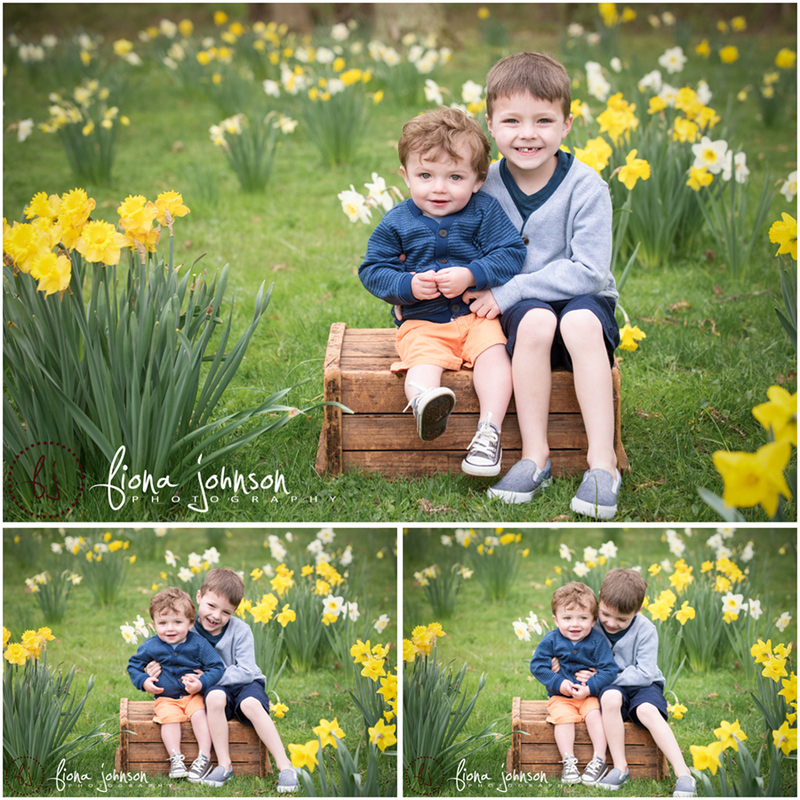 The boys enjoyed playing in the flowers for their spring mini session. 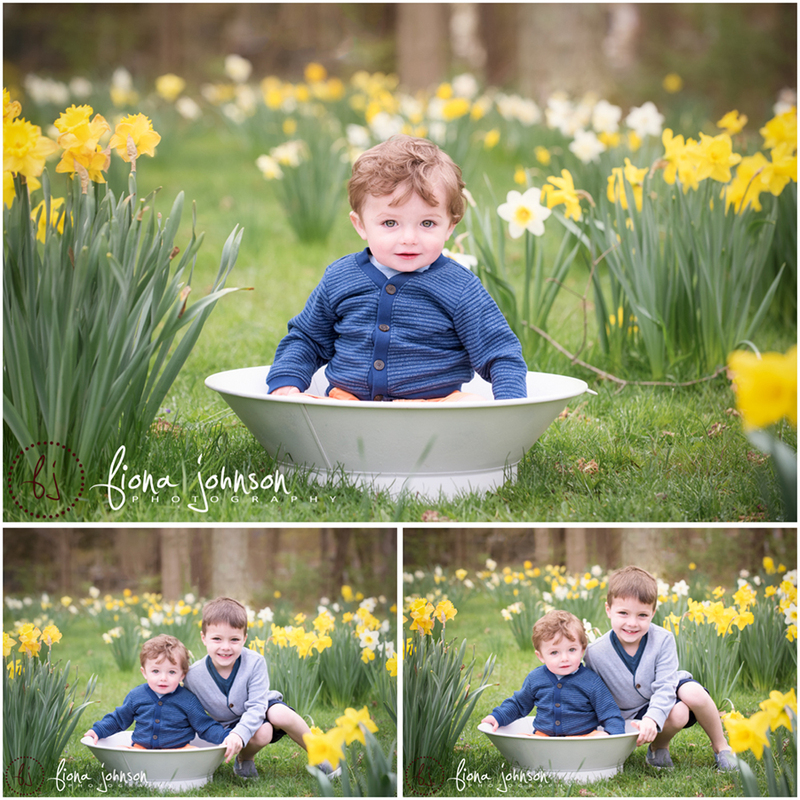 Fiona Johnson Photography | CT newborn, maternity, children's and family photogrpaher serving all of Connecticut|ProPhoto Photography Template | Designed by That's Kinda Cool!